Some ninety percent of visitors reach only the south rim of the Grand Canyon, but with 277 river miles, and some one million and a quarter square miles of park, there’s plenty to see. Just consider that even driving 3 hours to the east will still leave you only at the South Rim still, though a much unvisited spot of it, no doubt. 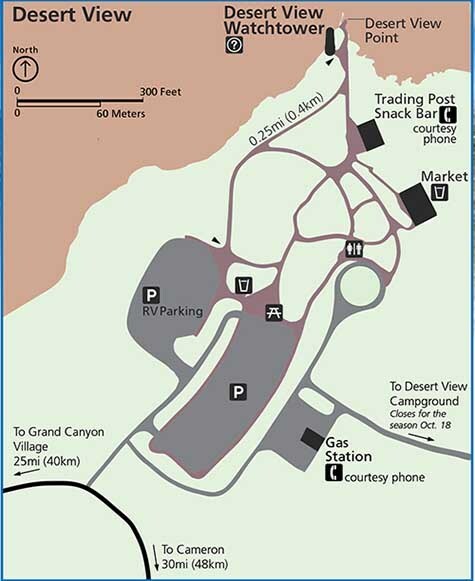 To catch a little more of the Grand Canyon, consider a drive to the south rim’s east entrance, towards Desert View, and it’s Watchtower. Desert View offers exceptional contiguous views of the Colorado River as it turns from the north to the west. As well as wonderful expressions of canyon geology, with most all of the visible rock layers visible at this one point. To your east you will see the expanse of the Painted Desert (as promised by the name), and to the south a view of the San Francisco Peaks of Flagstaff. The tower itself was designed to reflect the towers of the Puebloan peoples, yet this tower far dwarfs any towers built by these peoples. The design features unfinished masonry, as well as Hopi art, petroglyphs and pictographs internally. 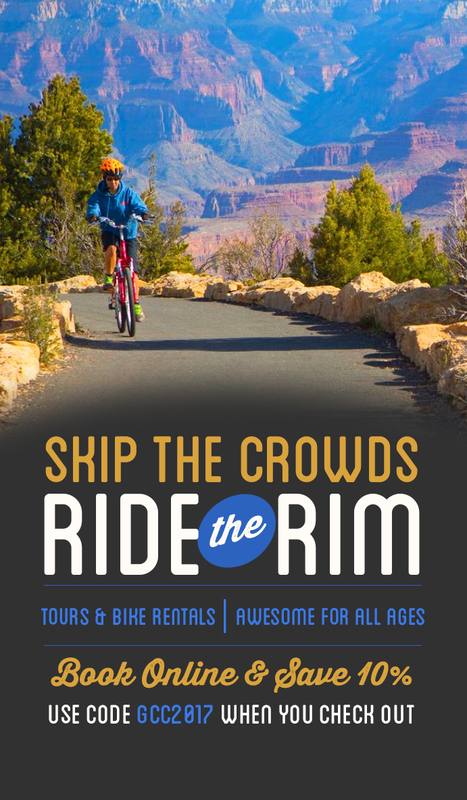 Getting there encompasses a 22 mile drive from/to the Grand Canyon Village of the South Rim. With views of the Grand Canyon available along the way, with periods of beautiful forest drives as well. Doing an out and back from the Village is pleasing, but it is also possible to run it as a loop, should you be heading north to Page, or south to Flagstaff. Either producing an “L” shape towards or from Page, and a lap starting and ending in Flagstaff. While counterclockwise, or clockwise are mostly inconsequential, my personal preference is counterclockwise. As you will avoid the dominance of traffic into the park, and the views, and pull-offs, from the Desert View are complimented by being on that side of the road. The Desert View Watchtower was designed by Mary Colter, and construction was completed in 1933, making it a National Historic Site.